in Apr 12 Votes ! This is for you EXO I hope you'll win this ! aja!! 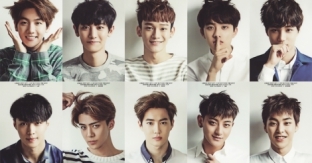 EXO WE ARE ONE! WOOHH!! lets do this together guys!! !